Thank you for your interest to become a supplier of Adulatech. We select our partners and suppliers conscientiously and with a view to the future. For the procurement of our products we are working on it constantly with other interested suppliers together. We strive for a long-term cooperation to be based on professionalism and fairness.  Do you want to apply as Adulatech supplier? It is important to get us all the highest quality products at the right time and at an attractive price. As a manufacturer you should work flexible, innovative and carefully. This all work processes must be under control at all times. The selection of new suppliers is according to strict guidelines. For critical products, we regularly take on audits. If you are interested to work with us, we ask you to download the following document fill out and send it back. In addition: company brochure, corporate brochure, product line card, etc. If the selection and authorization process is successful, you will be released as a supplier of Adulatech GmbH.